Phuket is Linked to the mainland by a narrow road causeway. 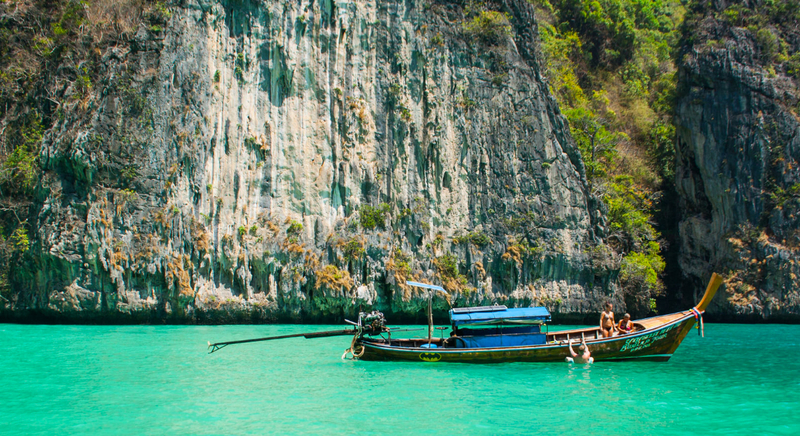 The island of Phuket has some of the best beaches in Thailand. Phuket beaches and the sophisticated resorts, high quality cuisine and a cosmopolitan atmosphere - has helped it become Thailand’s richest and most developed province; it’s a great place to relax in style, popular with romantic couples, families and all who take pleasure in quality resort hotels.